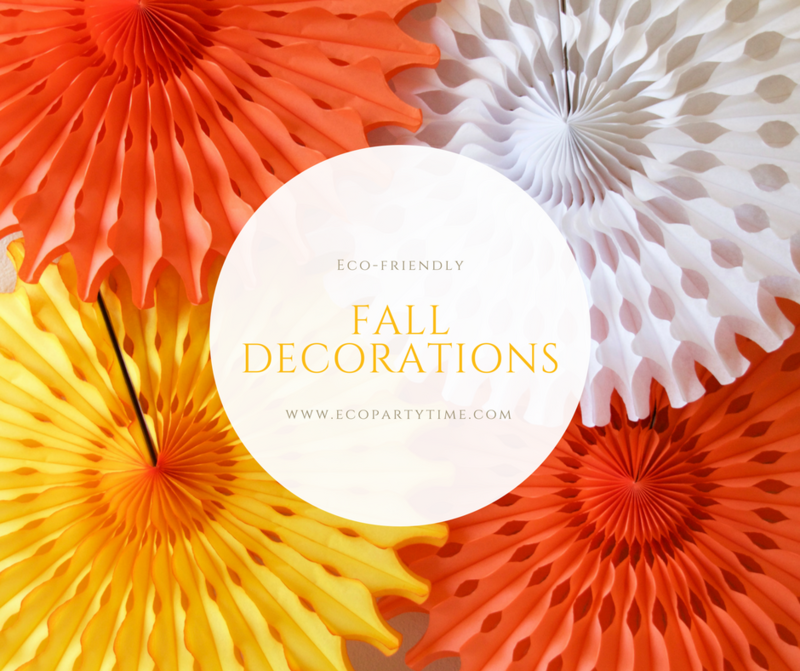 The very first thing I start with when decorating for Halloween is Ecopartytime’s Tissue Fans. 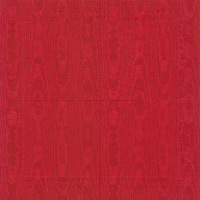 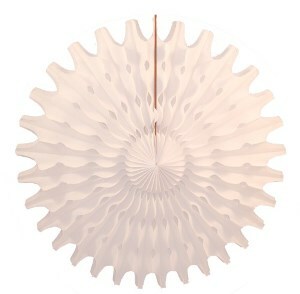 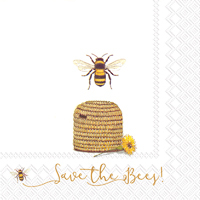 You can get these in orange, gold and white to perfectly decorate a blank wall space! 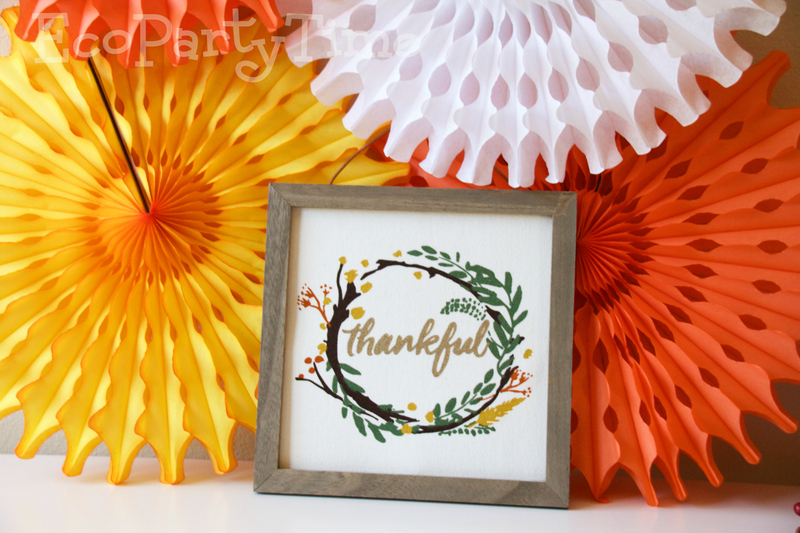 They look amazing with little pumpkins or wooden wall decor. 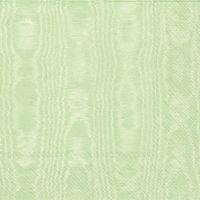 During the month of October I become pretty obsessed with all things pumpkin. 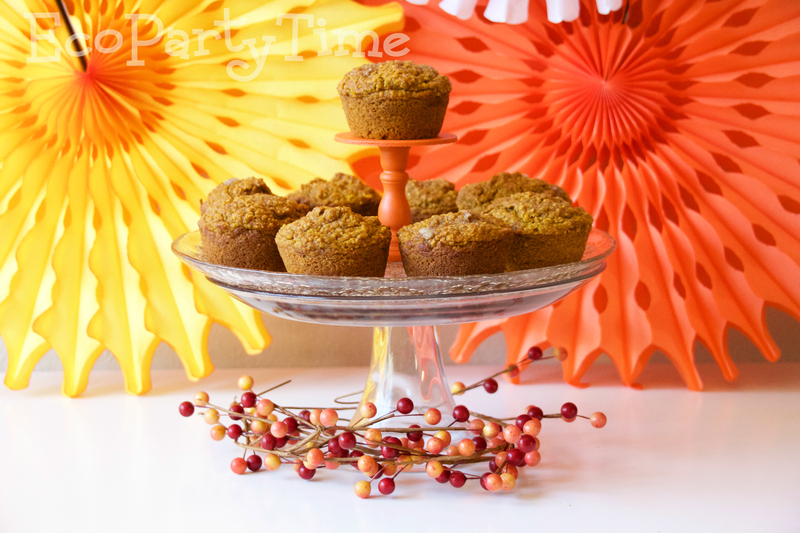 During my last fall party I served these Gluten-Free Pumpkin Muffins. 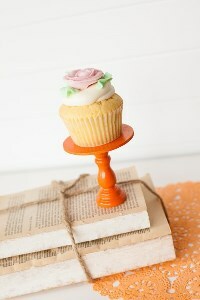 They look so cute when displayed on Ecopartytime’s Orange Wooden Cupcake Stands. 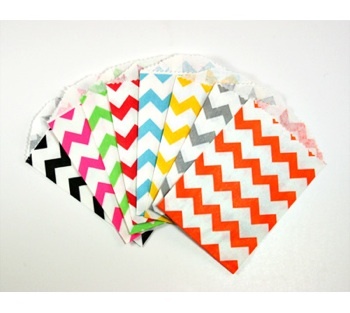 You can get these in black or white too if you want them to match all the tissue fans. 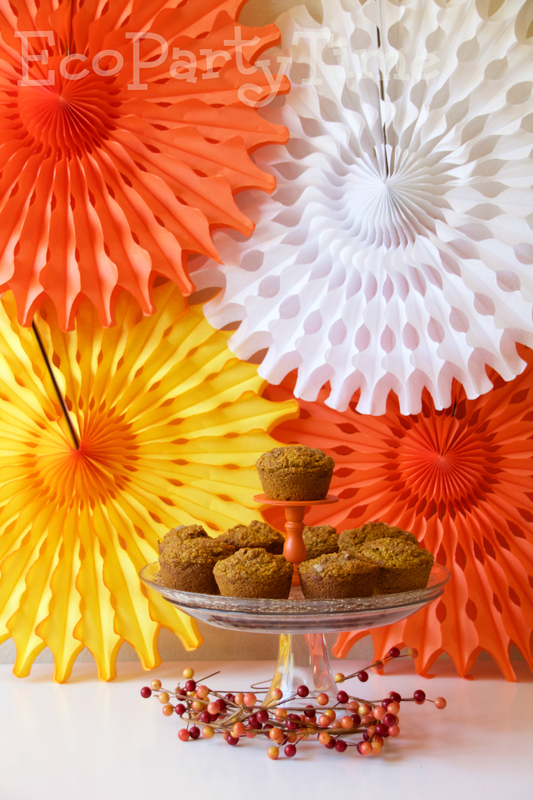 There are two things I love to serve at all my Fall parties - Sparkling Apple Cider and Pumpkin Spice Hot Chocolate. 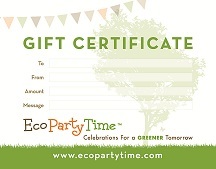 When it comes to serving these amazing drinks, Ecopartytime is a huge help! 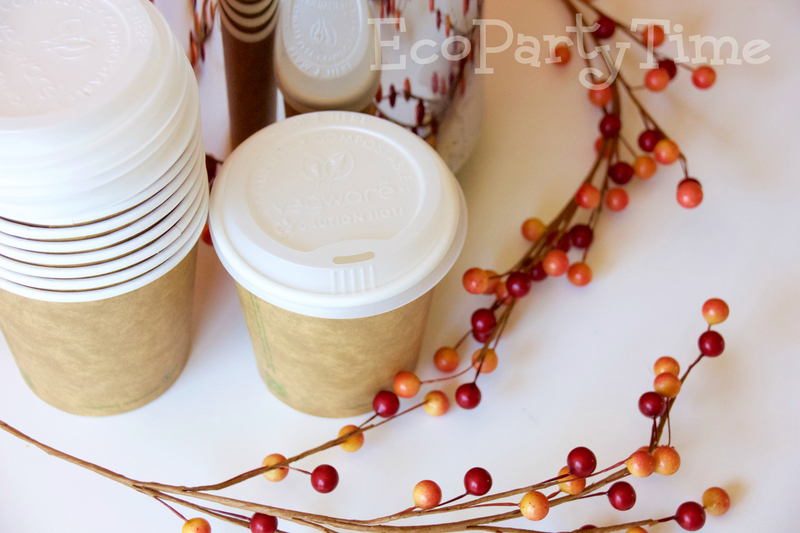 I use Ecopartytime’s Kraft Compostable Hot Cups to keep the Hot Chocolate nice and warm for my guests. 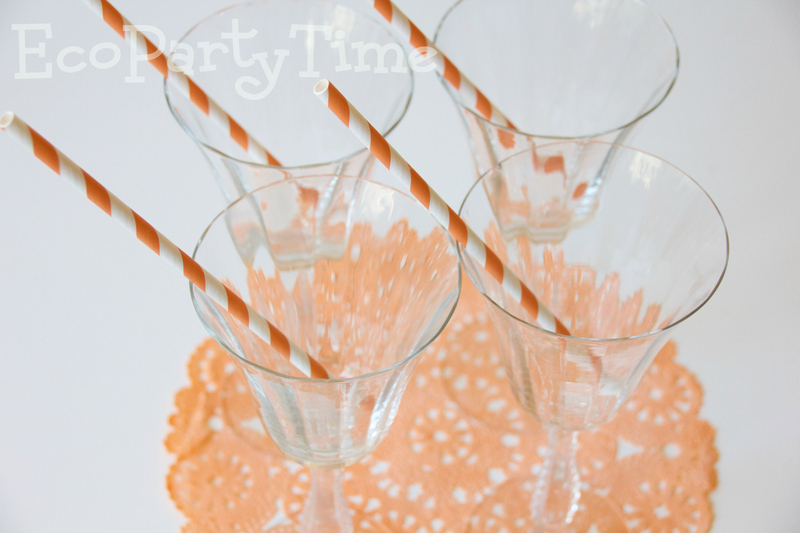 I use Ecopartytime’s Orange Paper Straws for the Apple Cider. 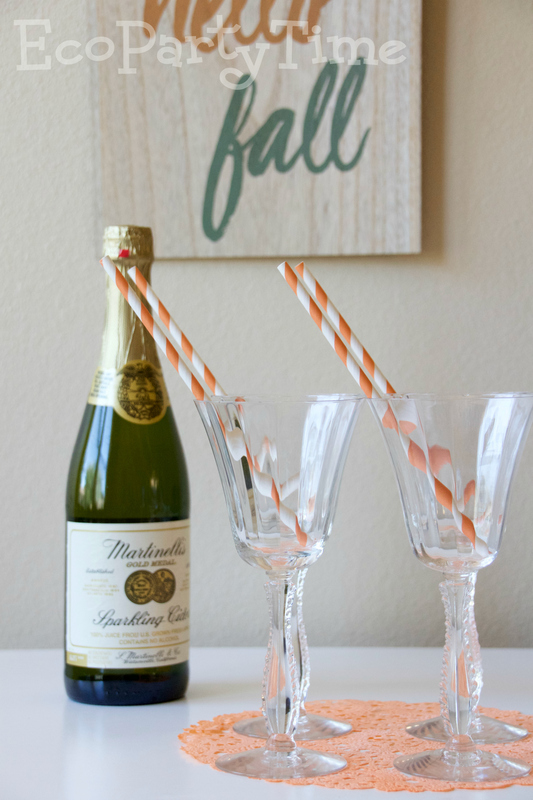 The straws not only look adorable but are great for any children at the party. 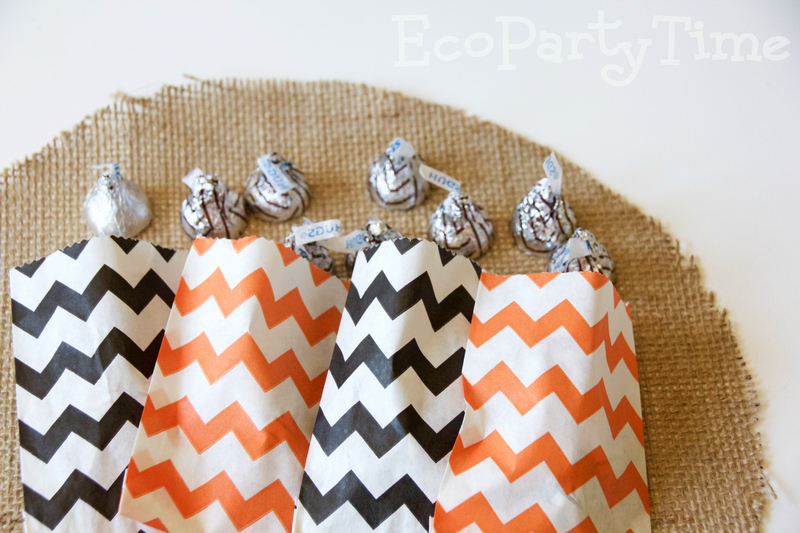 Don’t let your guests leave the Halloween Party without a sweet treat! 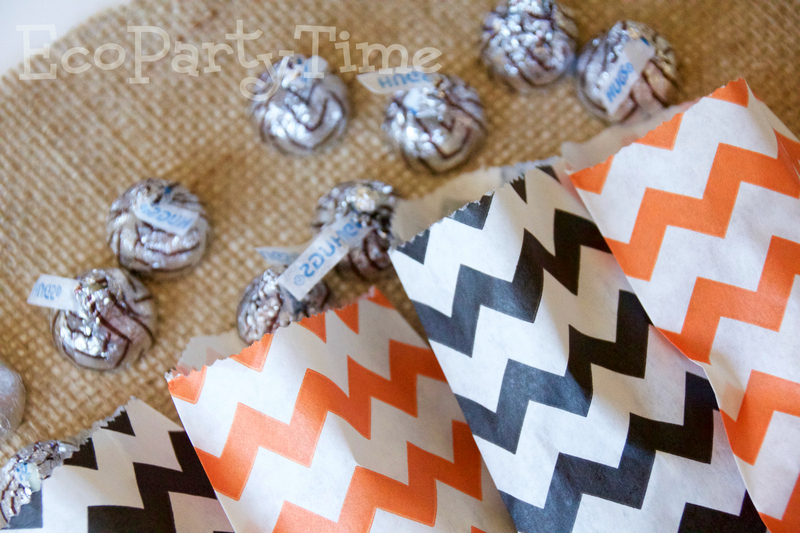 Ecopartytime’s Chevron Favor Bags are perfect for filling with Halloween candy. 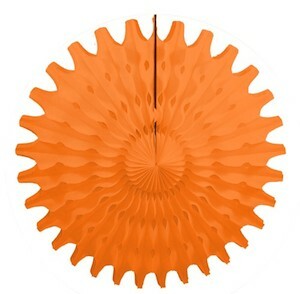 I use the Orange & Black Bags and set them out on the table as both a favor and as decoration.